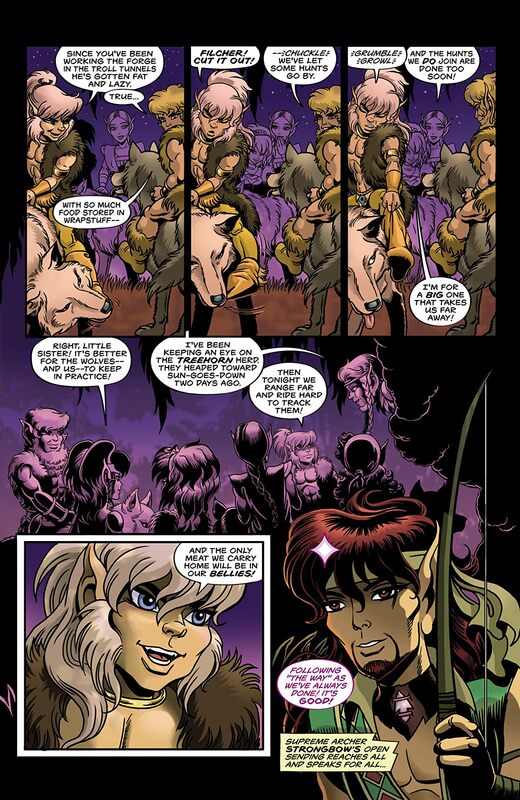 The Wolfriders' chief, Cutter, knows that change is coming. 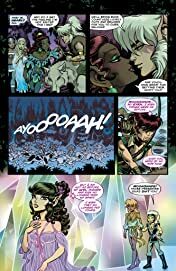 His tribe's proximity to the Palace of the High Ones, a mysterious and magical oasis, makes this inevitable. As Cutter's daughter Ember, chief of her own tribe, shares her father's efforts to preserve the old ways amongst their kin, the human tyrant, Angrif Djun, ascends the mountain her clan call home and rocks the foundation of their peaceful existence. 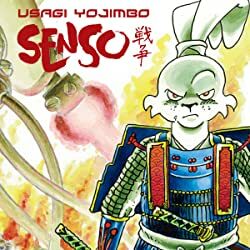 * Winner of the Golden Pen Award from the Young Adult Advisory Committee! 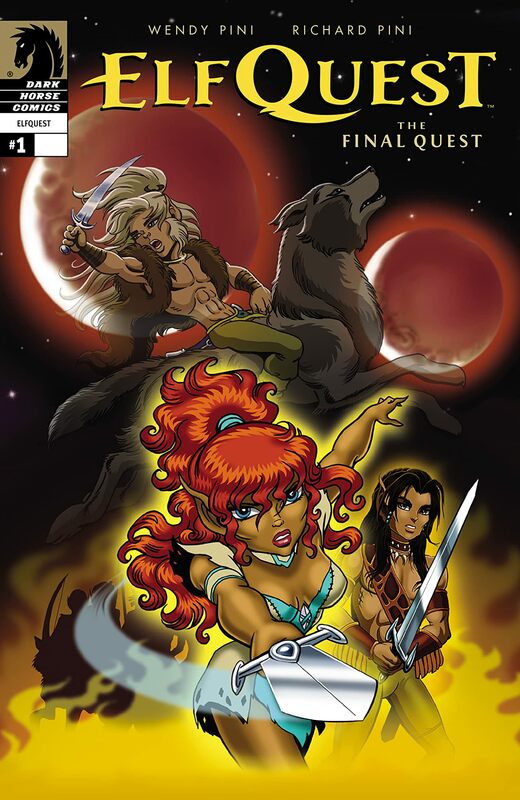 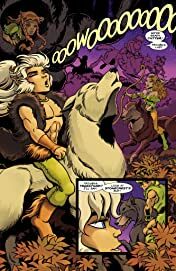 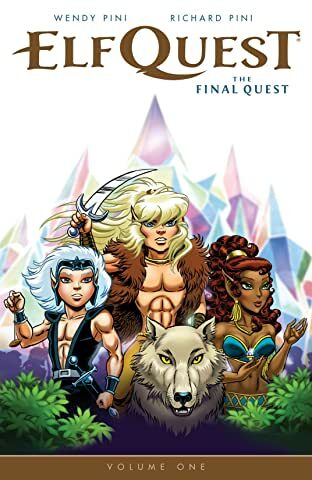 * Brand-new _Elfquest_ art and adventures! 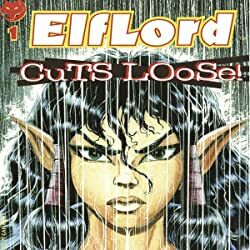 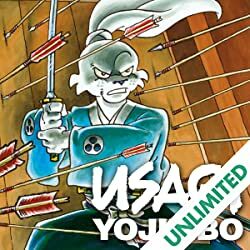 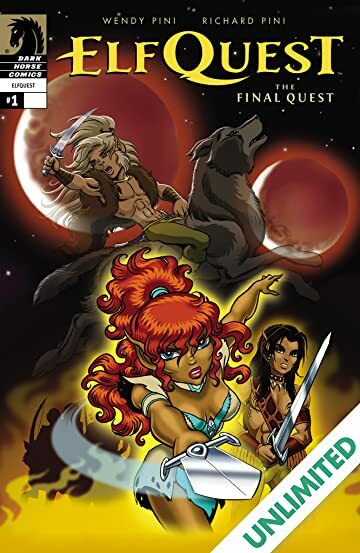 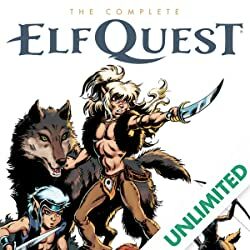 * Includes _Elfquest_ extras from past and present!